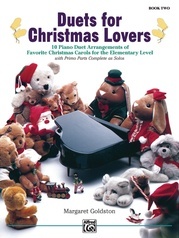 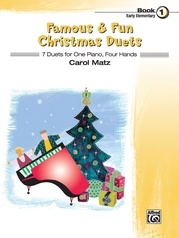 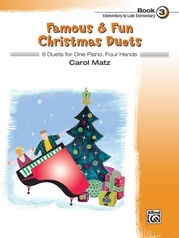 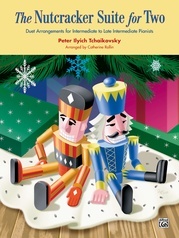 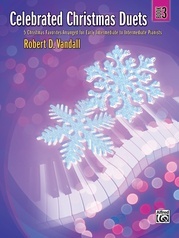 John W. Schaum has produced a beautiful book that contains 16 traditional Christmas pieces arranged in a delightful duet format (for one piano, four hands). 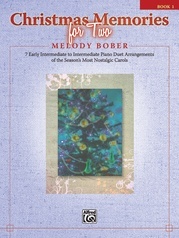 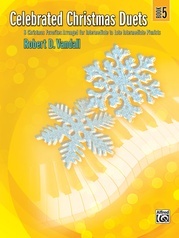 With fingerings, lyrics (for singing or interpretation), and expression markings, this collection will be perfect for students at the elementary level and beyond. 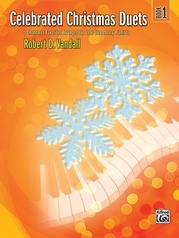 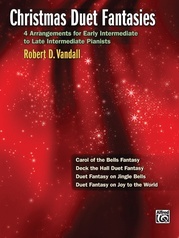 Can also be used as an excellent supplement to the John W. Schaum Piano Course or any other method. 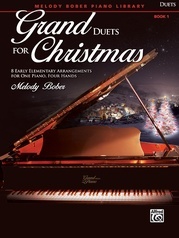 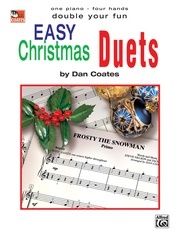 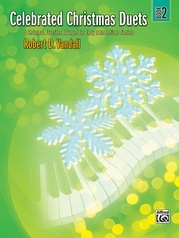 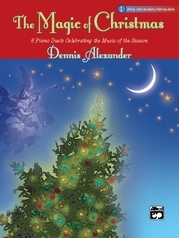 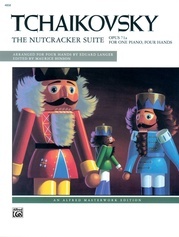 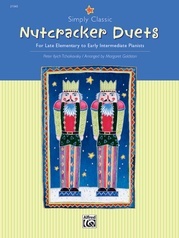 Titles include: Jingle Bells * Joy to the World * Silent Night and many others.